How do I get a quote for a Paul Gauguin cruise? Yes, on most voyages we allow a 48hour option to allow guests to finalise their travel plans. The length we can hold an option may change for voyages departing within 6 weeks or voyages with very limited availability. On most voyages a 20% deposit is required with 7 days of confirming their reservation. Full balance is then due no later than 100 days before departure. This may change for longer duration voyages or special voyages. Our reservations team can confirm your client’s exact payment schedule for you. Yes, we have staggered cancellation charges, which may vary depending on your client’s cruise reservation. Please refer to our latest Terms and Conditions guide. No. Your standard cruise fare is fully commissionable, however port taxes are not. Any Flights/Hotels/Transfers you book with us also have a different commission structure. Please refer to your Commercial Agreement, our reservations team or contact your Agency Sales manager for more information. Our exquisite main dining room, L'Etoile, is dressed to impress with perfectly appointed décor, fine table linens, and delicate china. Join us every evening for dinner and sample a tantalising array of expertly prepared dishes, perfectly paired with complimentary wines. L'Etoile is open seating. Yes. You can dine al fresco or enjoy wraparound ocean views from the dining room of La Veranda when this is transformed to an evening dining venue serving Jean-Pierre Vigato’s gourmet cuisine. Or for a more casual dining experience, join us at Le Grill, located by the pool, to sample Polynesian specialities in a relaxed atmosphere. Reservations are required for dinner in each of these restaurants and can be made with the Maître d' once onboard. Yes, as long as we are notified at least 60 days prior to sailing. General dietary needs such as low-salt or low-cholesterol foods can be satisfied on board the ship simply by speaking with the dining wait staff. Paul Gauguin is equipped with a state-of-the-art communication system. Internet access is complimentary for guests in the Owner's and Grand suites aboard the m/s Paul Gauguin, and available for a nominal fee for all other guests. Please click here for the current charges. Internet connectivity at sea is much different from what we are used to on land. We rely on satellites to connect to the Internet. The distance a signal has to travel just to connect you to the Internet is almost 50,000 miles, and that takes time. That’s why a typical broadband connection at home is roughly 20-40 times faster than what we can get onboard our vessel. In addition, this connection to the ship is shared with everyone on board. The number of people using the connection at any given time will have an impact on the speed of the connection as well. Yes. Your all-inclusive fare includes beer and select wines and spirits, and complimentary soft drinks, bottled water, and hot beverages throughout the ship. Only premium spirits, speciality wines, and certain Cognacs incur an additional charge. Your gratuities for room stewards and dining staff are also included in your cruise fare, together with complimentary water sports from our marina. No. The only included shore excursion available is a day at Motu Mahana, our own islet off the coast of Taha’a, and access to our private beach on a motu off the coast of Bora Bora. However, reasonably priced optional shore excursions are available at every port aboard and can be purchased on board. A shore excursion booklet will be sent in advance with final documentation, and descriptions can also be found online. 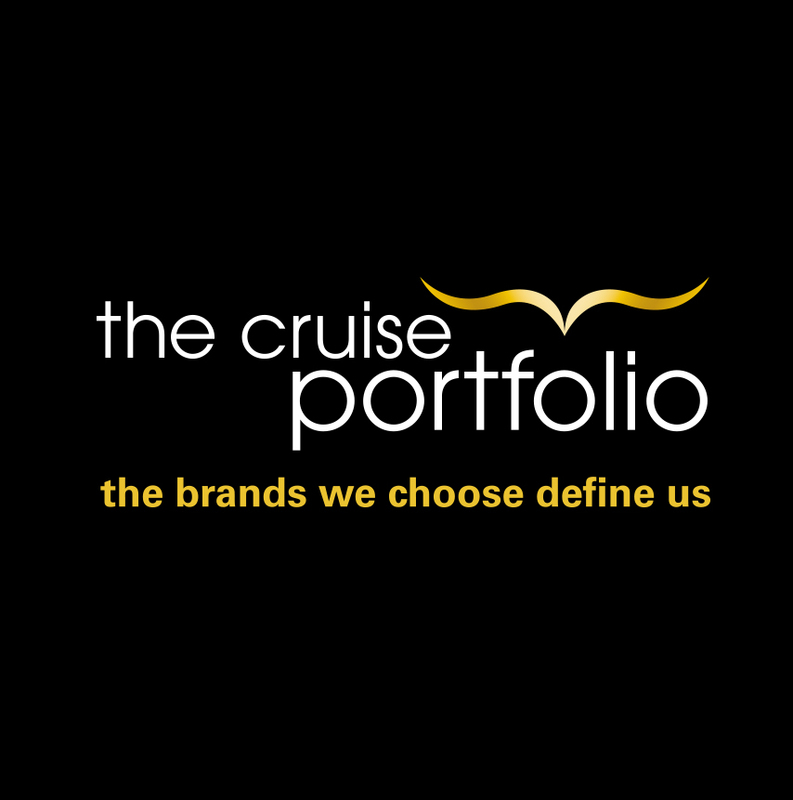 Yes, once guests have sailed with us once, they will enjoy 5% off the final cruise fare for future bookings.